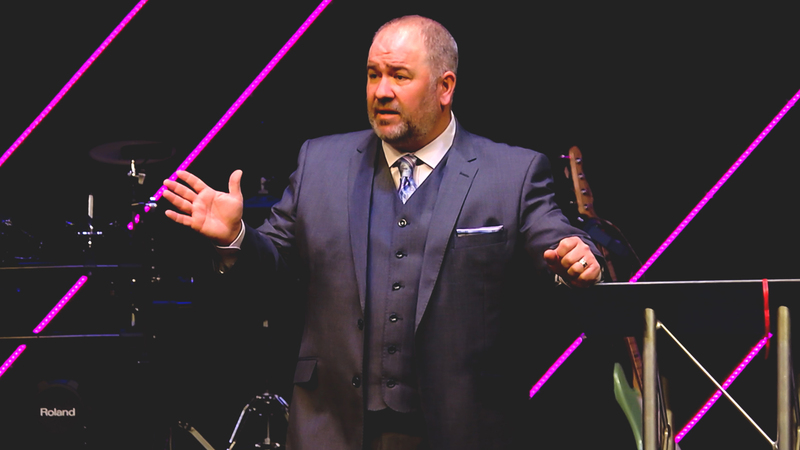 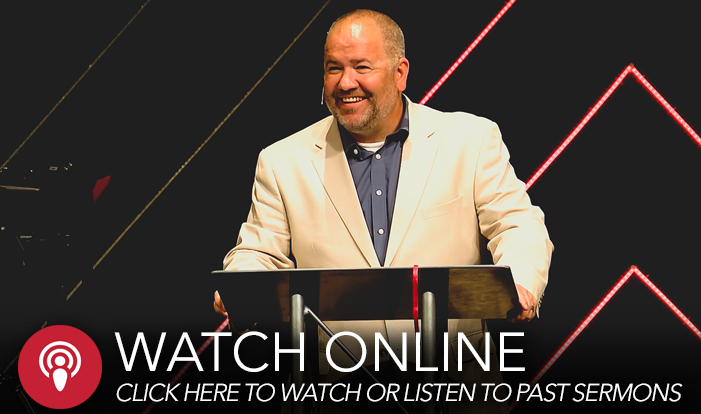 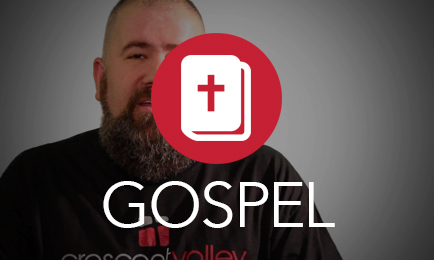 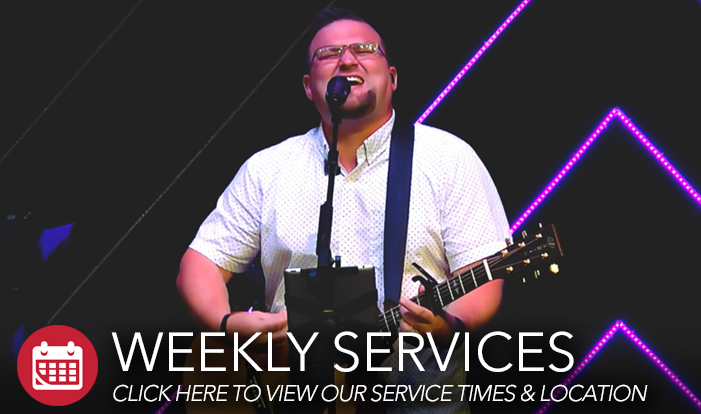 Click here to watch a video from Pastor Chadd about how you can have a personal relationship with Jesus Christ! 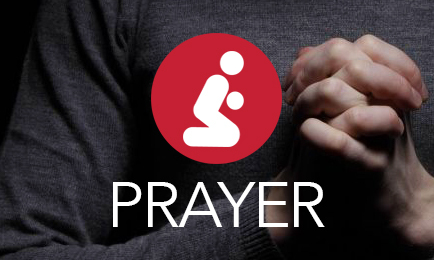 If you have a prayer request for yourself or someone else, click here to fill out a prayer request form! 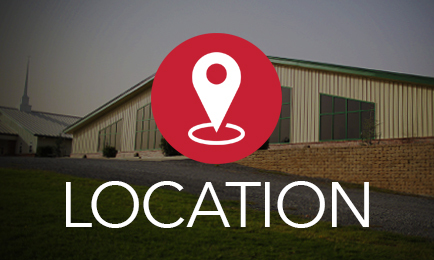 Click here to view our service times and find out where we are located! 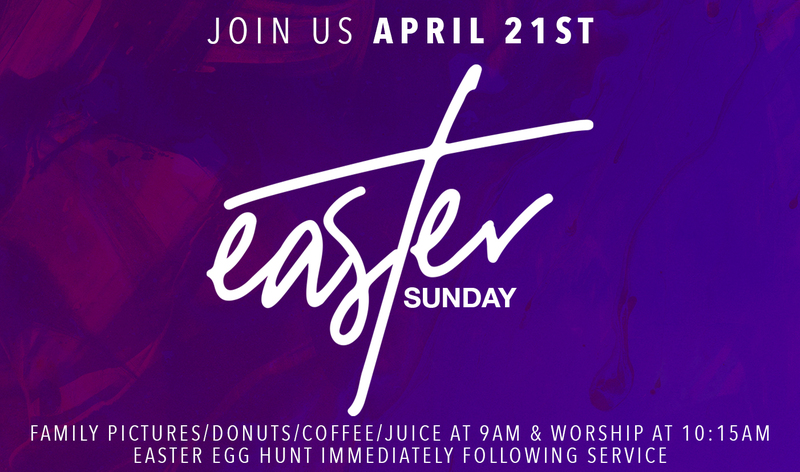 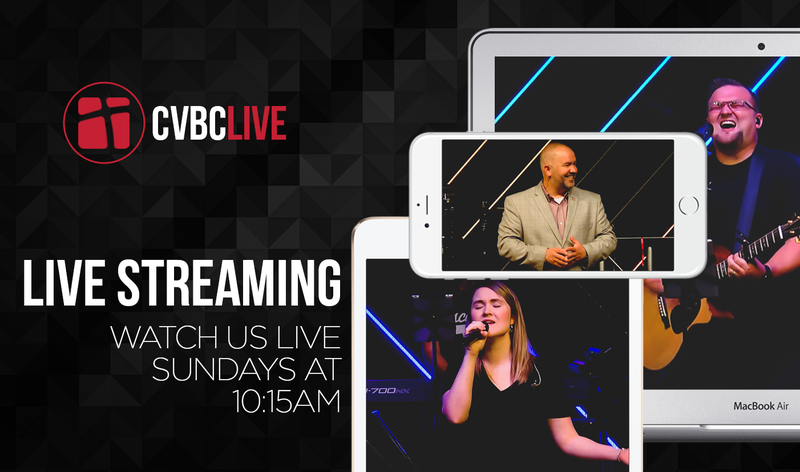 Come be our guest at CVBC! 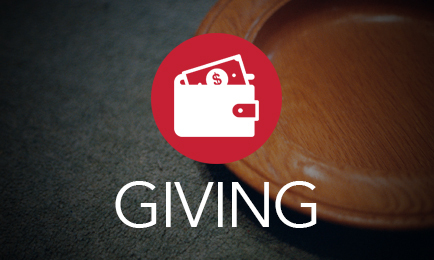 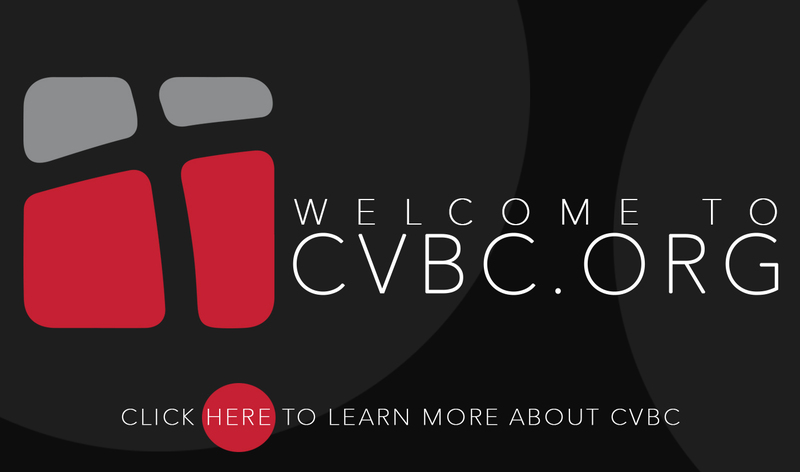 Click here if you would like to give financially to help support the ministry and mission of CVBC.